Skip the waiting room; book an appointment with your doctor at LifestyleMedicine.com through a secure video visit. 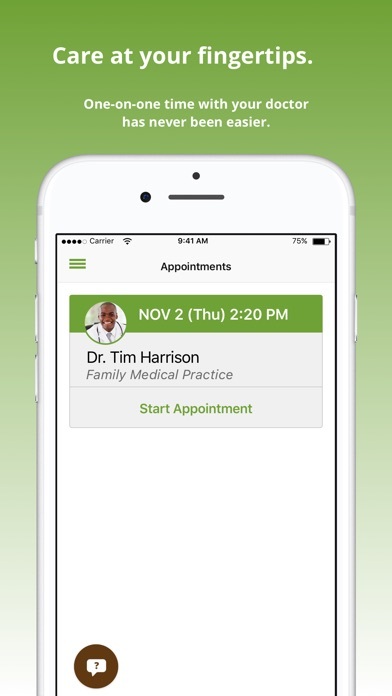 You can join your doctor in a video visit with just a few taps. Plus, appointments can be completed from the comfort of your home and only typically last 15 minutes! Maintain the same quality experience as in-person appointments. Video visits with your doctor are personalized face-to-face interactions that make it easy to preserve medical history and enable excellent care. In most cases, video visits with your regular doctor are covered by your health plan and are more effective than trips to an urgent care clinic or an on-demand service. Less time in the doctor's office means more time back in your day. No more battling traffic, parking, or taking time away from busy schedules. 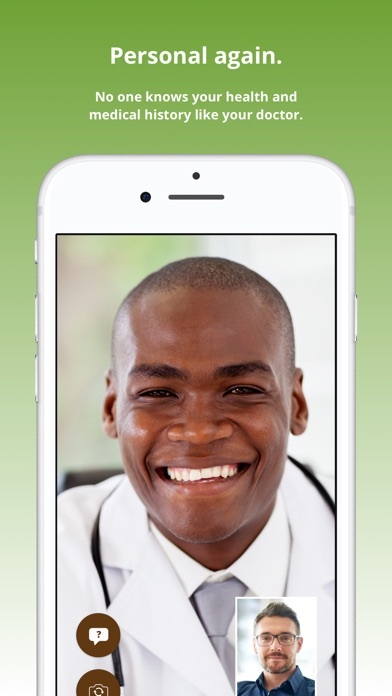 Video visits with your doctor are easy and can be booked at your convenience. - Added option for FaceID and TouchID login. - Improved UI responsiveness in landscape mode.